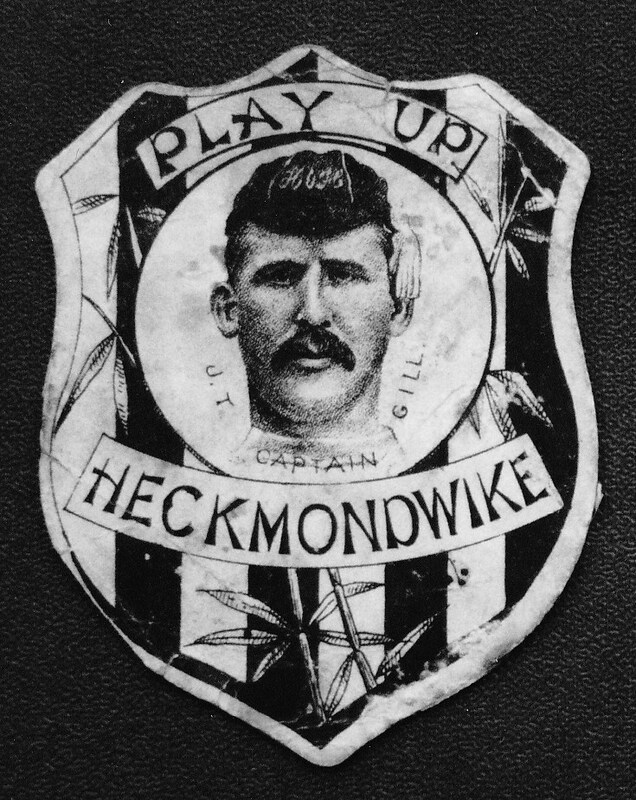 Football as it was then called first became established in the Spen Valley in the early 1870s when the Heckmondwike club was formed. Cleckheaton followed in 1875, with Liversedge beginning activities in 1877. For the next eighteen years the fortunes of the three clubs ebbed and flowed with Liversedge gaining the status of leading club when the momentous events of 1895 took place. The Spen Valley had by 1895 become a stronghold for the handling code with numerous junior clubs also functioning. Attendances in those days were remarkable considering the size of the settlements. Many teams must have visited the Spen Valley with trepidation. They were given a hard game and partisan crowds filled the grounds to cheer on their heroes. 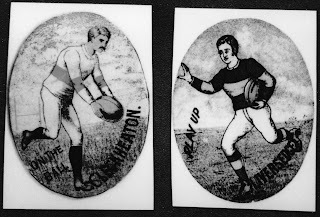 Within eleven years of the formation of the Northern Union the clubs and the sport had disappeared from the Spen Valley. In his book called 'Spen Valley Rugby Reminiscenses' published in 1921 George Cooper argues that professionalism was a retrograde step and that it was the move to Northern Union that caused the decline and final demise of the game in the Spen Valley. The sports correspondent in the Cleckheaton Guardian in an article on 26th September 1902 argued that the Spen Valley did not have sufficient population to sustain successful Northern Union clubs. He suggested that the future of the game lay with those clubs in larger towns and cities. Since its demise in 1906 Rugby League has only been played in the Spen Valley at an amateur level and by clubs that in some cases have only had a very short existence. The hotbed of rugby, as the Spen Valley was in 1895, has been transformed into what could be described as a development area for the sport. The Spen Valley, surrounded by long established professional and amateur clubs, is one of many pockets of population in the North of England that does not appear to have a Rugby League tradition. 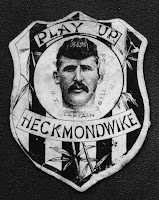 Where did those pioneers of Rugby League go wrong?